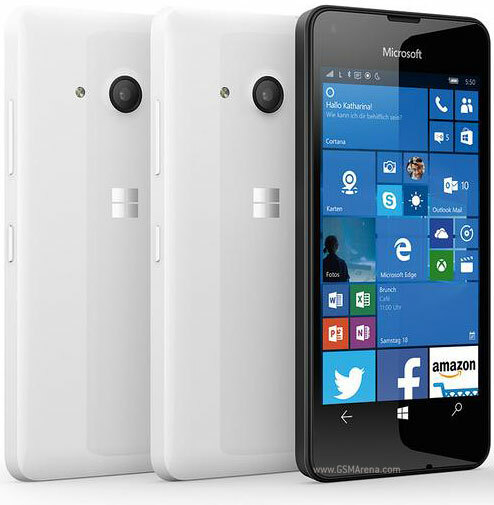 If you're in the United States, you can now purchase the Lumia 550 (unlocked) directly from Microsoft. The Windows 10 device, which went on sale in the country early last month, is now listed on the company's US store website for $139. It's worth mentioning that the Redmond, Washington-based company is currently only offering the black color variant. Whereas certain third party retailers are selling both white and black models, although they're charging a bit extra - B&H Photo, for example, has the device listed for $149. Specs-wise, the handset is powered by a Snapdragon 210 SoC and sports 4.7-inch, 1280x720 display. RAM is 1GB while internal memory is 8GB, although expandable. In terms of camera, there's a 5MP rear unit and a 2MP front shooter. The phone packs in a 2,100mAh battery. I wonder who does their pricing for them. Not more than 100 USD for me.